Isn’t everything on the Android app store free already?? Not quite. It seems like on mobile markets these days everything is marked as free, but really what you get is a minefield of invasive ad-ware and pay walls / pay-to-win content. Of course, developers need to get paid and this is understandable, but… is there any no strings attached, free content out there? And how do you find it? Below you will find 3 great sources for “Free Daily App” applications and games. Essentially you will not quite have control over what you get for free, but each day a new offering of free, no-ad, no IAP content will be up for grabs if it suits your fancy. 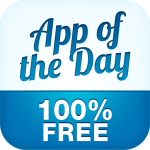 Undoubtedly the best source of free apps and the one with the richest in gaming content. 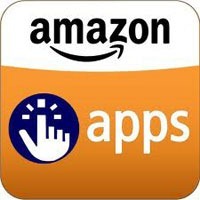 In order to access these free apps you will however need to install the Amazon App Store which is not offered on the Play website. Doing so means installing a .APK file to your phone which you will need to provide permissions to and may potentially be locked out by some providers. Once installed you will be able to setup a notification letting you know when a new app of the day is available, or you can just choose to visit the site at your leisure and check for new content. Apps will be downloaded in .apk format meaning you will not get the benefit of automatic updates through the Play store… but hey, it’s free. This source is an application available on the Google Play store which will send you a notification (can be disabled) when a new free application is available. My experience with this app is that it’s generally more utility apps and not so much games, but you may find some useful content here none the less. 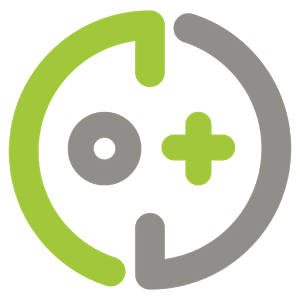 Just install the app and then use the app to find links to your free downloads! Note that this application has Country restrictions. You can search the Google Play store for an appropriate link for your country (if available). While the 2 previous services mentioned give you a normally paid app for free each day, Droid of the Day (DOTD) is a bit different. This app catalogs the best no strings attached free apps on Play store and lets you browse through the apps. While the app will make a daily “suggestion”, it doesn’t limit you from looking at all the options available and downloading as you please.